Residents of Horry County are constantly tested in the areas of Fire, Water and Mold Damage. Every year there are massive storms that pound our Grand Strand coast and create problems in all three of the above-mentioned areas. 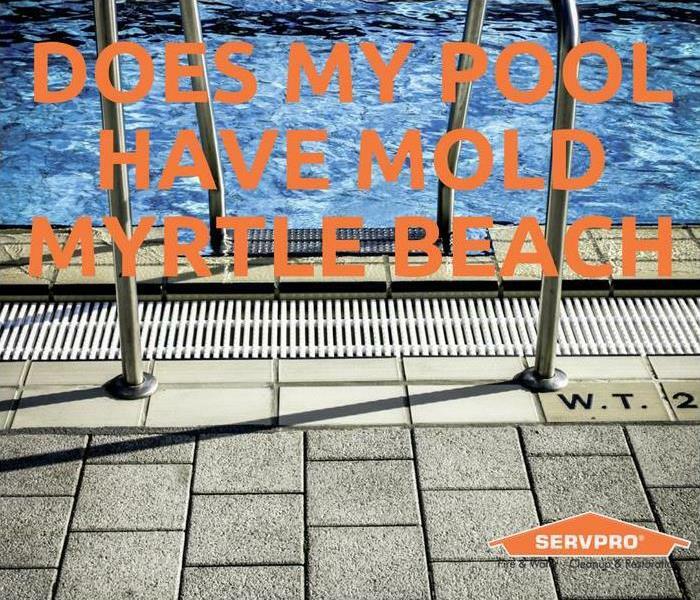 Whether it is a Hurricane that produces huge flooding then leaves behind massive amounts of mold or a thunderstorm that contains dangerous lightning and causes fires to a home, SERVPRO can help! SERVPRO of East Horry County has the tools and technicians to provide you with the best restoration service in the industry. Our staff and crew are continuously going through the latest fire, water and mold damage training to make sure they are knowledgeable and can provide the best repair and restoration available. Let SERVPRO help you in your time of need! SERVPRO of Georgetown, East and West Horry Counties is locally owned and operated, so we’re already close by and ready to respond immediately when you need us. We’re also part of a national network of over 1,700 Franchises, which gives us access to more resources for larger cleaning or restoration projects or major storm scenarios.